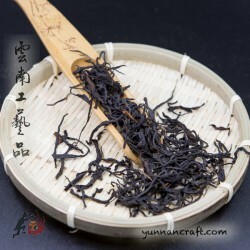 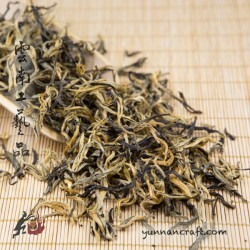 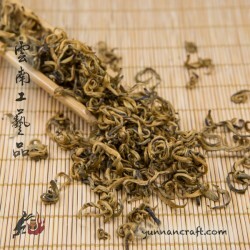 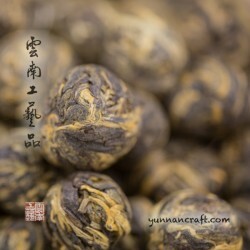 A beautiful black tea made of new sprouted tips and leafs. 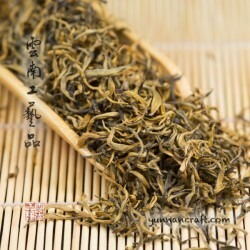 1bud /1 leaf ratio puts this tea into the high grade. 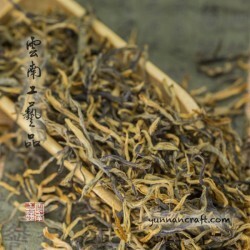 Yunnan is known for its ’ big tip teas’, but one can find many variations in the flavor profile depending on the specific region within Yunnan. 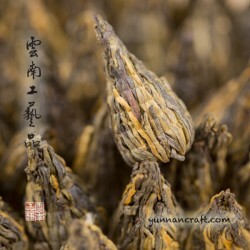 Yunnan is home for ’ Dian Hong’ black tea, the Song Zhen is one of the types of “ Dian Hong ’.